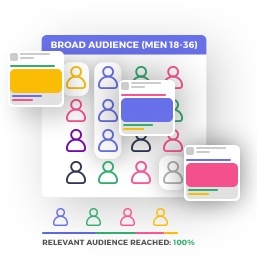 Dynamic creative is an automatic matching tool that allows you to match different variations of an ad‘s creatives with the right audience, thus maximizing your ROI! Use combinations of creative assets that will be effective on your target audience. 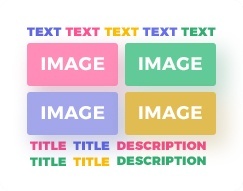 A mixture of images, text, headlines and link description. 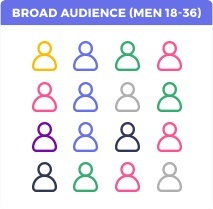 Choose a large audience that you want to target. Don‘t limit your reach. Let Facebook dynamic creative work for you. Facebook will show the best working combination of creative sets to users within the broad audience you are targeting. Dynamic Creative is not a testing tool. Treating it as such would limit your reach and performance! Dynamic Creative is the next big thing on Facebook. Be an early adopter and get better performance marketing results!